Imagine having access to your own personal wardrobe expert and a Certified Image Master, one of only eighteen in the world, who understands the sensitive image issues and challenges you face getting dressed for your lifestyle, age, position, and goals. As an expert, Marion will be by your side, applying her lifetime of knowledge and experience to your wardrobe, colors, styling, etiquette and non-verbal communication to simplify your life, maximize your potential, build style confidence, and insure that you will love what you see in the mirror. Although Marion tailors every service to fit your needs, read below to learn more about the kinds of sessions that have delivered results for her clients. And, Marion offers several options to fit your budget. Color can communicate a lot about you and what you want to say. During two private sessions, Marion will design a unique palette of colors based on your personal coloring, inherent color temperature, combined with your personality, intensity, and energy. 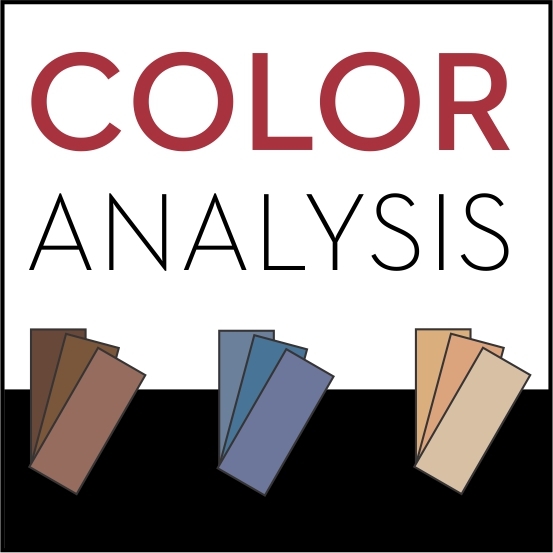 This custom palette will become a valuable tool for color selection for wardrobe, makeup, hair color, accessories, and even your interior design. You’ll begin to shop with more ease and confidence than ever before and save money in the long run as color integration becomes more cohesive. Your style begins in your closet, not in a store. This private one-on-one session lays the groundwork for fine-tuning your aesthetic direction and up-leveling your wardrobe. During this session, Marion will get to know you, your likes, your lifestyle, personality, goals, and where you want to make changes. 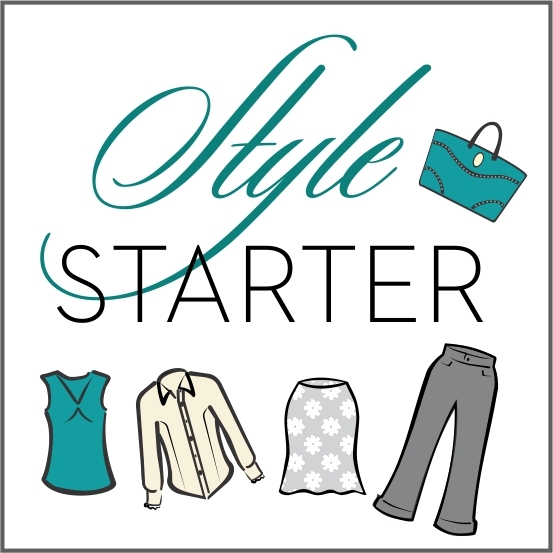 Together we will create your Style Recipe in words and pictures to clearly define a style that says “this is me!” Marion will then assess items from your closet for fit, flattery, and style personality. She will explain what works and why. She will identify pieces to tailor, to discard, and to be added. This session is a great way to launch the style you want to embrace with a style master at your side. "I had a closet full of clothes with not much to wear and didn’t know what the problem was. Marion helped me get my colors right for the current me, and to understand what looks good on me now. My confidence has soared." These services are frequently requested and are offered in packages for a savings to you. Please request a personalized package if you don’t see what you are looking for. This package includes a total of 5 hours that can be allocated in any combination of services to meet your needs. You and Marion will discuss what you’d like to improve, and she will recommend a plan to get to your goal. Marion recommends beginning with a session to develop your aesthetic direction and “Style Recipe” to lay the groundwork for next steps. An important next step is an In-Your-Closet session that follows your initial meeting to see your wardrobe with a fresh eye. Marion will demonstrate how to incorporate garments and accessories to fit your “Style Recipe” and will also assess your wardrobe for fit, flattery, color, and style personality. She will develop a Personalized Action Plan for your future purchases. Finally, a Personal Shopping excursion is always recommended to teach you how to use your new knowledge to implement your plan. Marion Gellatly is available for consultations on the Monterey Peninsula of California and wherever she travels.
" I love my closet! After working with Marion for the last few years I now have coordinated and perfectly fitting outfits that are appropriate for my lifestyle, comfort and age. Marion has made acquiring those outfits painless and fun." This is the complete revitalization and transformation package. Marion, as your personal stylist, will be at your side guiding you from start to finish. This package covers two fashion seasons within twelve months to support your progress (choose fall/spring or summer/winter) and can be delivered in-person, from a distance using video technology, or a combination of both. Marion will recommend how to work together after a pre-program consultation that can be scheduled. Wouldn’t it be fun and educational to have Marion at your side guiding you and a couple of your friends to great stores and private collections that fit your parameters? As a wardrobe expert, Marion knows what works and what doesn’t and she doesn’t let her own personal style influence her recommendations. She will show you and your friends the standout items and seasonal must-haves, along with specific items that are right for each person’s physical characteristics, coloring, lifestyle, and budget. Stores are selected based on the group’s preferences and needs, and usually a group of no more than 4 is best. Shopping time will be approximately 3 hours. Call 831-625-2000 now to plan your day or click the button below.